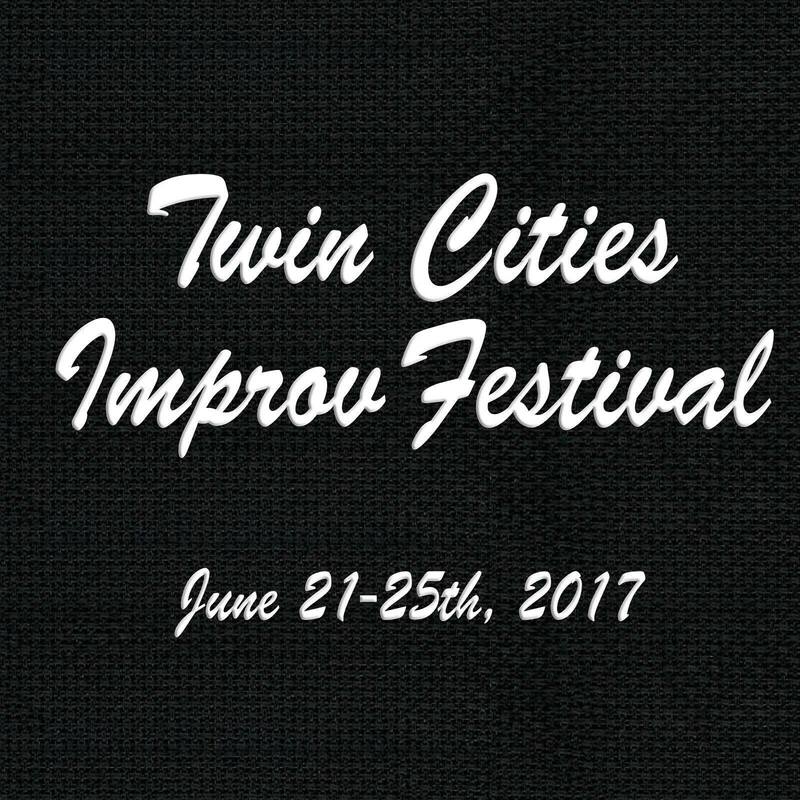 The Twin Cities Improv Festival brings together a stellar lineup of internationally known improvisers and the best of Twin Cities improv. For year 11 we’re starting a podcast to give people some behind-the-scenes insight into the performers and producers that make it happen. Our first guest is TCIF producer Butch Roy. We talked to him about starting a festival to spread the love for a great place and a great art form; keeping a positive, performer-focused vibe, and learning lessons from other festivals; memories (good and bad) from the first ten years of TCIF, and how the festival has changed; and the hardest part every year, selecting a lineup. The TCIF Podcast is hosted by John Gebratatose and produced by Erik Ostrom. 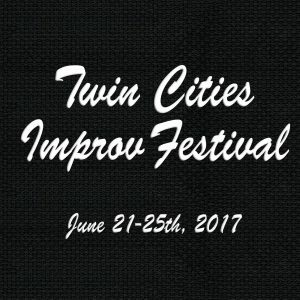 A Twin Cities Improv Festival podcast with interviews from local performers and out of town guest performers.